If you’ve heard me speak about Real-Time Marketing & PR, you’ve likely heard me riff on Dave Carroll and his United Breaks Guitars video series, which has racked up some 16 million YouTube views. I love the videos. Song number one is especially catchy. And it is a terrific early example of how social media can disrupt traditional companies operating under the old rules. Last week at the MCT Marketing Summit in Istanbul, I finally met Dave! We had a great time talking about how far we’ve come in four short years. Dave is been a busy man! Not only does he continue to be a touring musician, but he's also hit the speaking circuit to talk about how one person has power with social media. 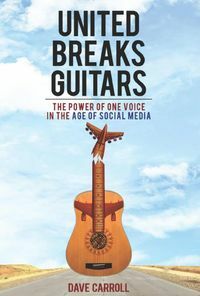 He’s got a book out titled United Breaks Guitars: The Power of One Voice in the Age of Social Media. And he’s got several startup companies too. I interviewed Dave so I could share some of his current thinking with you. To kick off the video, I show you how Dave opens his speeches. Very cool indeed. Direct link to my interview with Dave on YouTube. 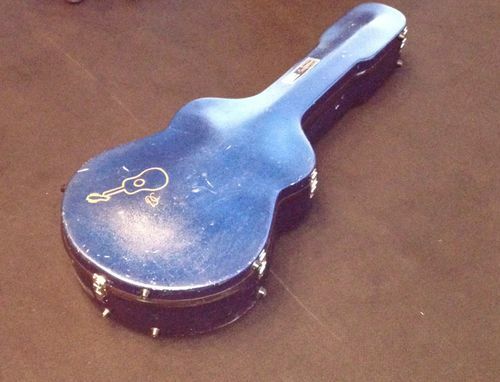 And here is how the famous guitar is now housed in an extra strong case.